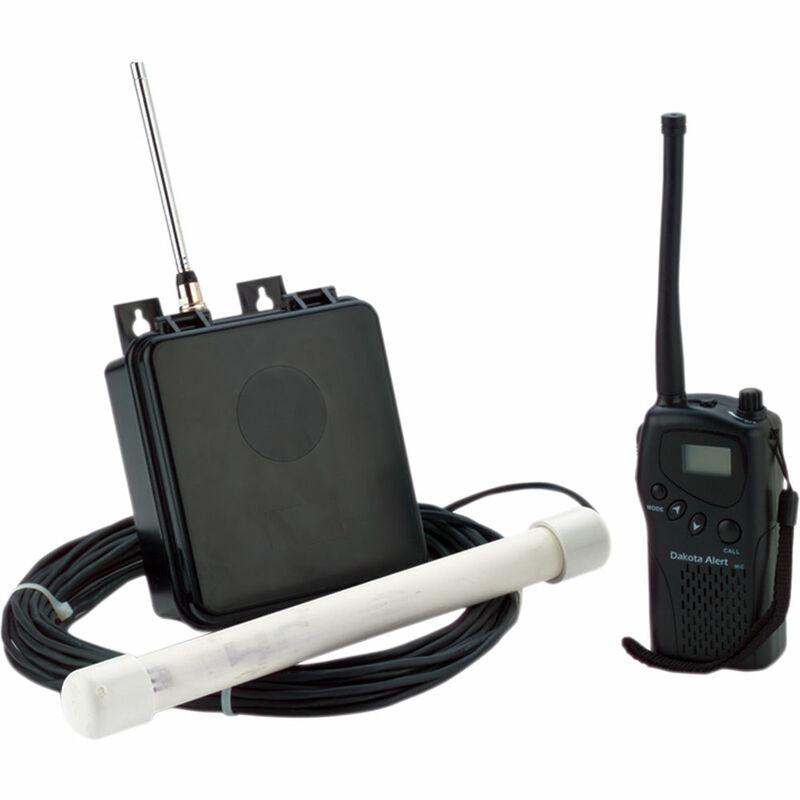 The HT kit consists of one MURS Alert ™ probe sensor and one M538-HT hand-held transceiver. This kit is ideal for people that are out and about, such as security guards, sales staff, and outdoorsmen. The M538-HT is a hand-held MURS transceiver that will receive alert signals from the MURS Alert™ transmitter and also can be used for two-way voice communications between other MURS transceivers. The HT has five channels and 38 sub channels to help you communicate with other users. The M538-HT is powered by six rechargeable batteries (included) that will last for about 40 hours per charge. The HT is capable of communicating over distances of several miles. * The FCC also allows you to use MURS without a license. Although other radio services require a license, MURS is license-free.